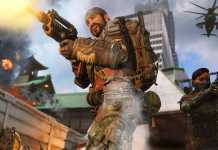 Battle Royale category was the most popular gaming category last year. 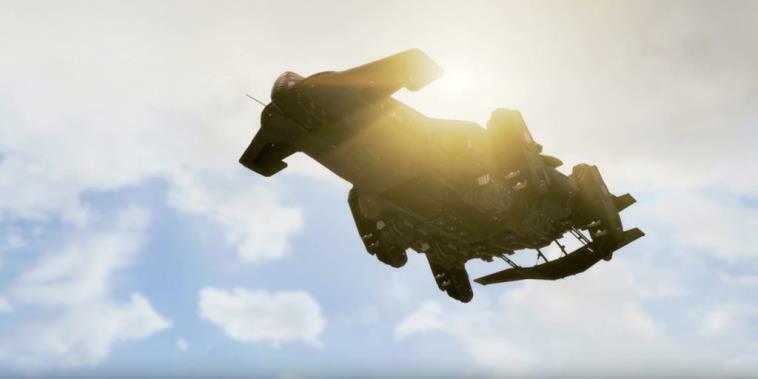 And as we all know, Fortnite by Epic Games owned the category with millions of active players all over the world, which was followed by PUBG which was launched earlier. 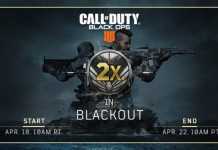 Even after the presence of popular games like these, the Call of Duty franchise launched a new instalment Black Ops 4 Blackout. 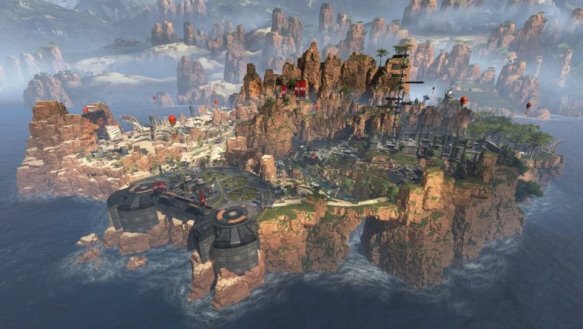 Well, we all were thinking that the Battle Royale category is about to die, to compete these favorite games, the makers of Titanfall, Respawn Entertainment, has announced battle royale game titled Apex Legends which is a first-person game, where you can play with a squad of three for free. The game is available on all console and PC platform, and the best part is, you can play it for free on PS4, Xbox One, and PC. 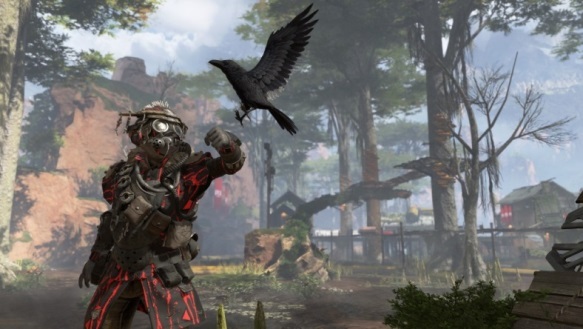 For now, Apex Legends has more than 10 million of fans all around the world on different platforms. 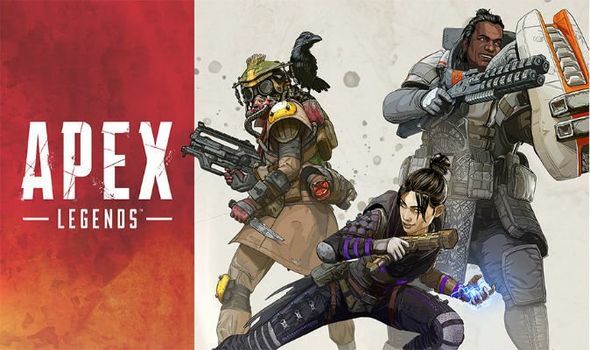 For all the crazy Apex Legends fans, we have searched more than 100 Apex Legends wallpapers on the internet and listed best 10 Apex Legends Wallpapers in HD resolution. 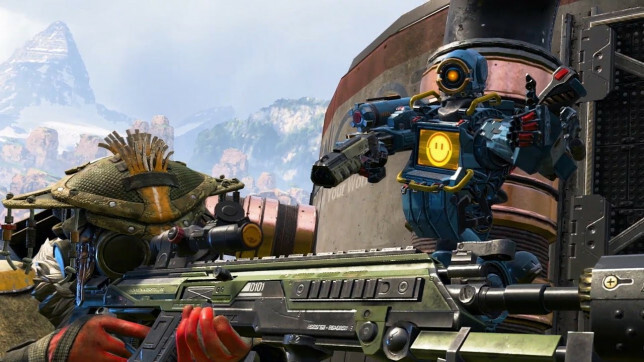 We have collected 10 best Apex Legends Wallpapers for PC that we found super amazing. And all of the available wallpapers come in HD, Full HD, and even 4K resolution, so you can easily use them as wallpapers for not only your smartphones but also on your PC with a larger screen. To download Apex Legends wallpapers in HD resolution, first of all, visit the Dropbox link below.